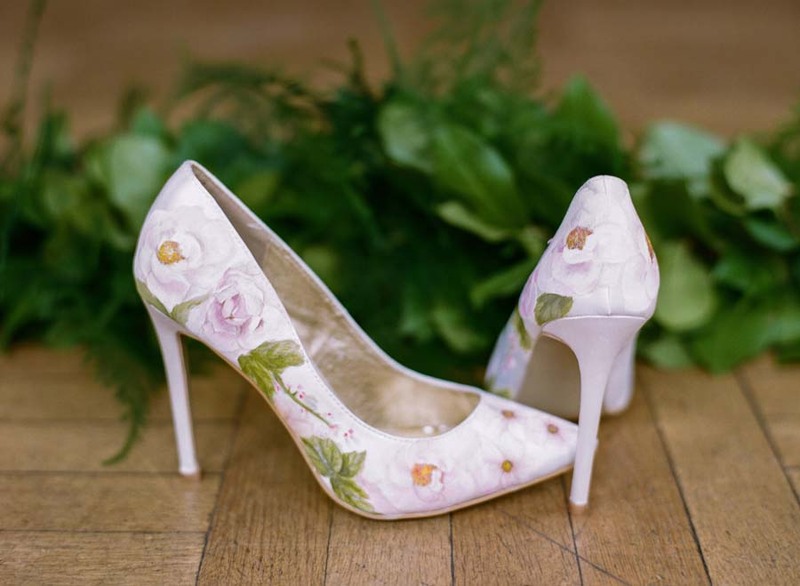 Brand new company Elizabeth & Rose launch their bespoke shoes into the wedding world. 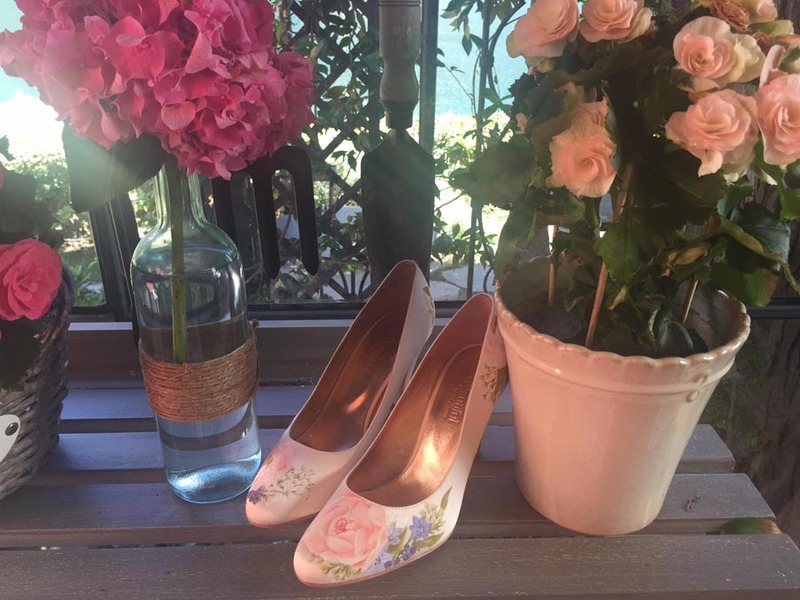 Unique brides will be spoilt for choice when it comes to their shoes and accessories with Elizabeth & Rose’s bespoke painting services. 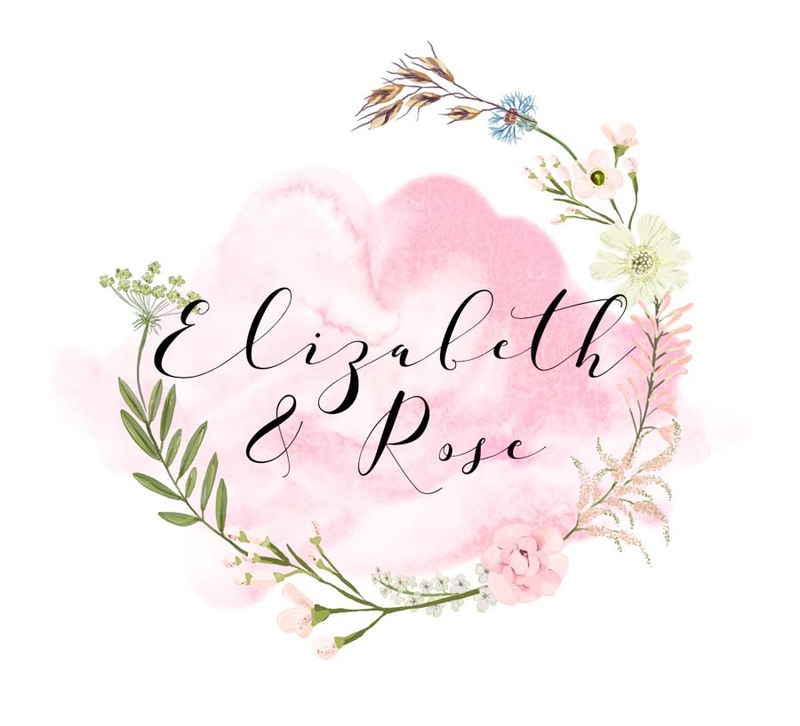 Elizabeth & Rose is a fresh new addition to the bespoke wedding shoe world and has now launched their online presence, and bespoke wedding ordering service after a remarkable reaction to their ﬁrst shoe collection launch at the beginning of 2016. 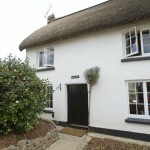 Founded by Sophie Naylor, the designer and painter at the helm of this bespoke hand-painting service. 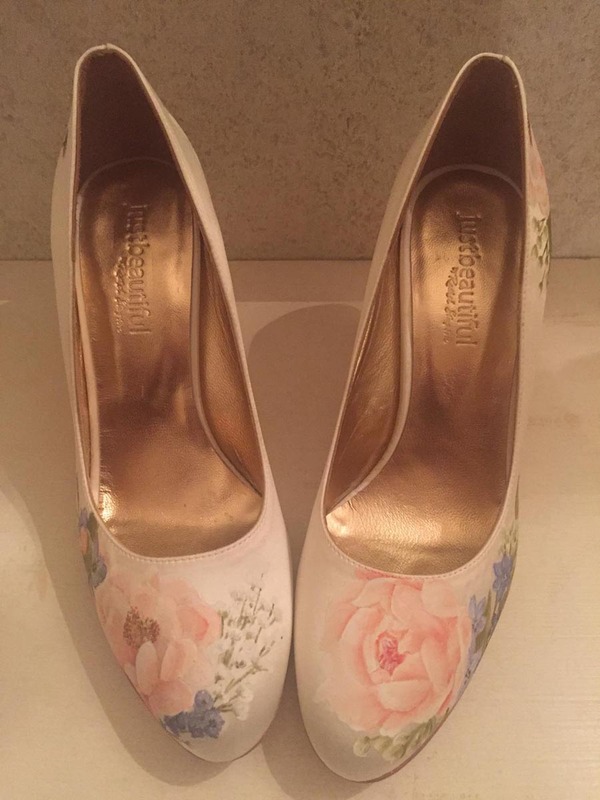 After working in the wedding industry designing bespoke engagement and wedding rings Sophie noticed a distinct lack of personalised bridal shoes and accessories available to sentimental and unique brides. 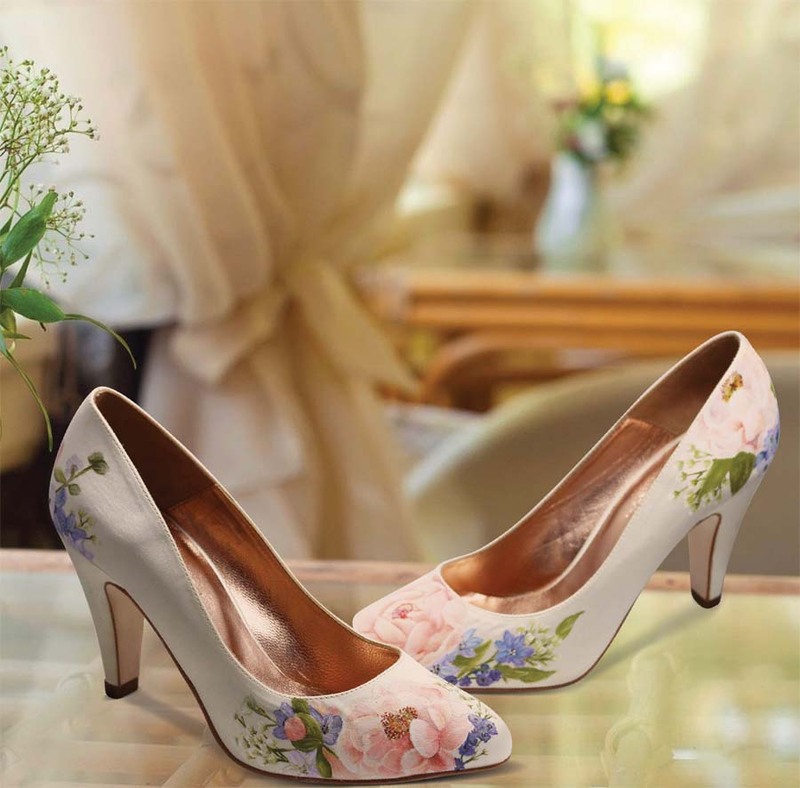 Having spoken to many wedding ring clients about their wedding planning arrangements, a number of them expressed their desire to have more exciting choices when it came to adorning their feet. 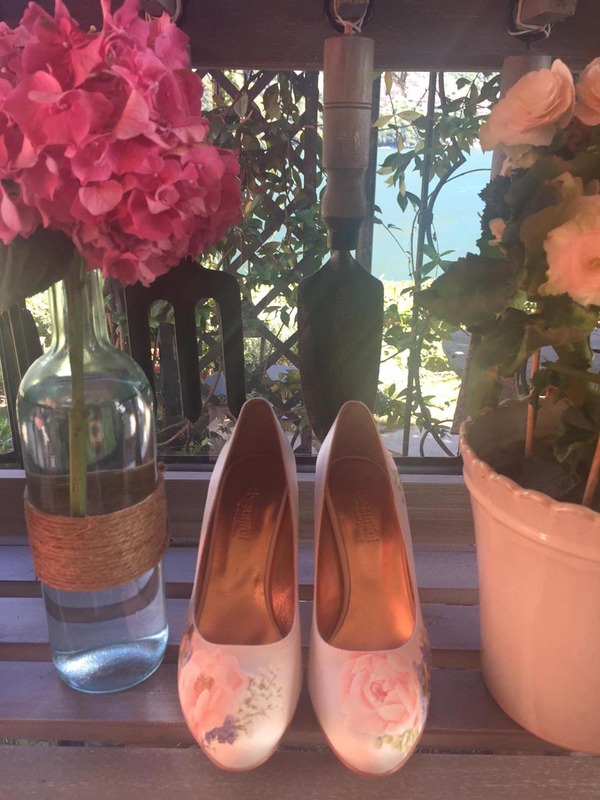 With a background in textiles and ﬁne art, Sophie decided to begin offering a bespoke service of hand painting bridal shoes to match the brides bouquet ﬂowers, colour themes, and everything in-between. 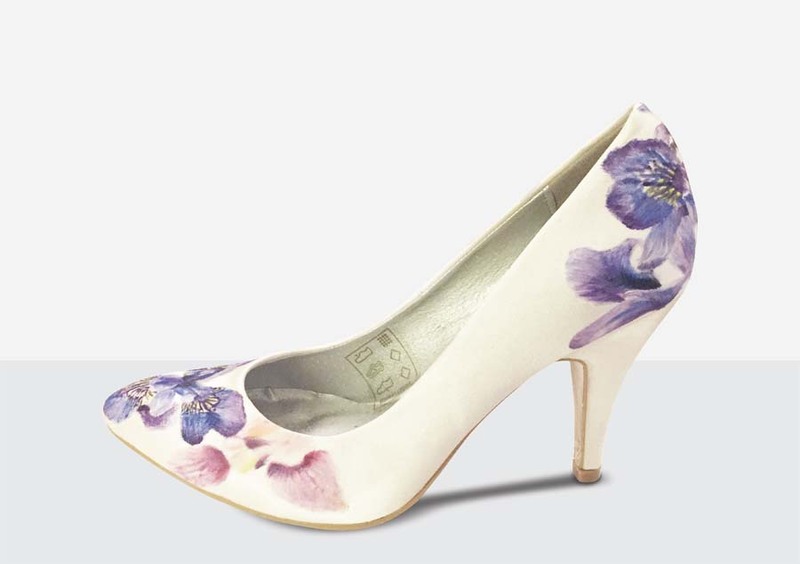 Elizabeth & Rose sources shoes for their brides-to-be to ensure that the perfect match is found, and styles range from ﬂat ballerina shoes with ankle straps to pointed stilettos, any heel height you need to match your dress length, with the option also of giving Sophie your pre-purchased dream shoes for customisation. Prices range from £95-£199 depending on the shoe style and design, design consultations are complimentary so contact Elizabeth & Rose Design to discover the beautiful & dreamy possibilities. 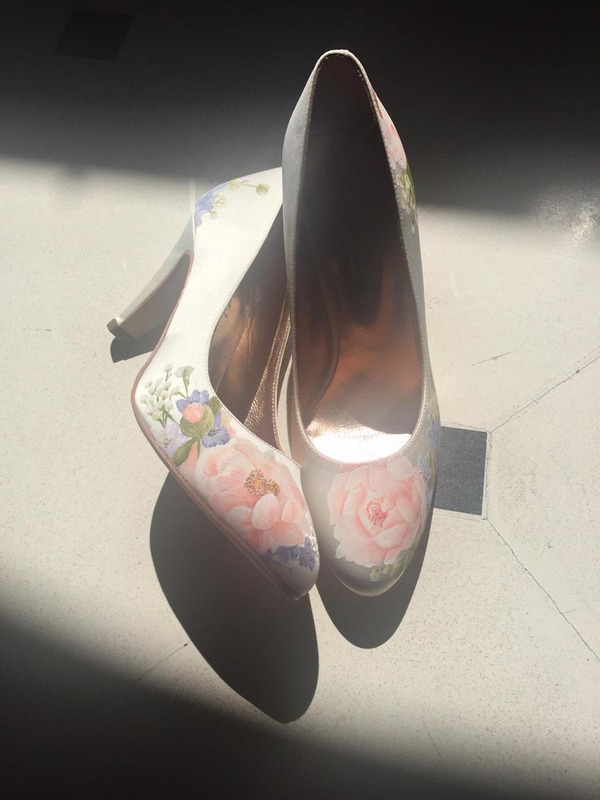 Wanna see the pretty shoes the lovely Sophie sent me? Aren’t they beautiful?!! I love the idea of brides being able to have something totally unique to them. Stunning.